What a beautiful day! Sorry for the delay in posting today, but we were delivering our last Sheltie pup and then just "the girls" went shopping. We spent ALL day out. Anyway, this Petacular Monday we are going to give away a $5 Amazon GC. You can use it to buy something special for your pet, or anything else you might like! My family enjoys shopping on Amazon and of course creating Wish Lists. I have found so many neat pet products on Amazon. 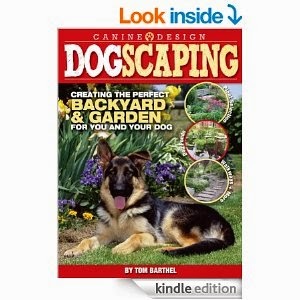 I have purchased a few books about dogscaping your yard. I also search for toys and leashes on Amazon. 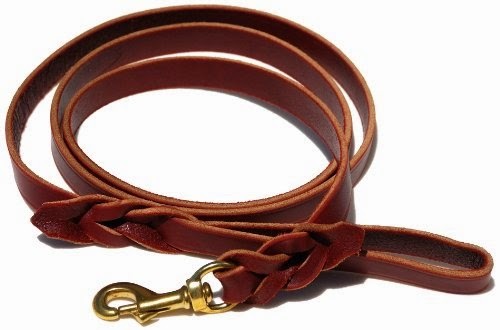 I like the long training leashes and especially the leather leashes. 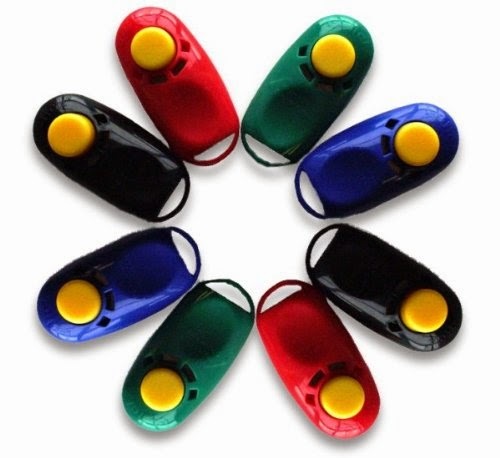 We are presently looking in to clicker training and Amazon has several books and clickers available. We are hoping this will work for training a couple of our Shelties. Now, let's get ready to enter. For the main entry I am asking you to leave a comment of a pet product you would like to see reviewed. Thanks for looking, and thank you for your patience today! See you soon! I like pet bed reviews. I'd like to see dog chews - especially dental chews - reviewed. I have five rescued Treeing Walker Coonhounds and none really like getting their teeth brushed, so I'm always looking for alternatives for keeping their teeth clean. They are all very strong chewers and typically finish off any chews very quickly. I would love to see a review on a dog harness (instead of a leash) or a dog car seat/car restraint. I would love to see a review on some nice but inexpensive dog beds. I commented on Ladies Night Spa Party! I would love to see a review of the dog halters for dogs that pull. I'd like to see a review on a product that would help to get the dog smell out of the couch. My dog sleeps on the couch all day and it stinks. I would like to see a review of new cat toys on the market!